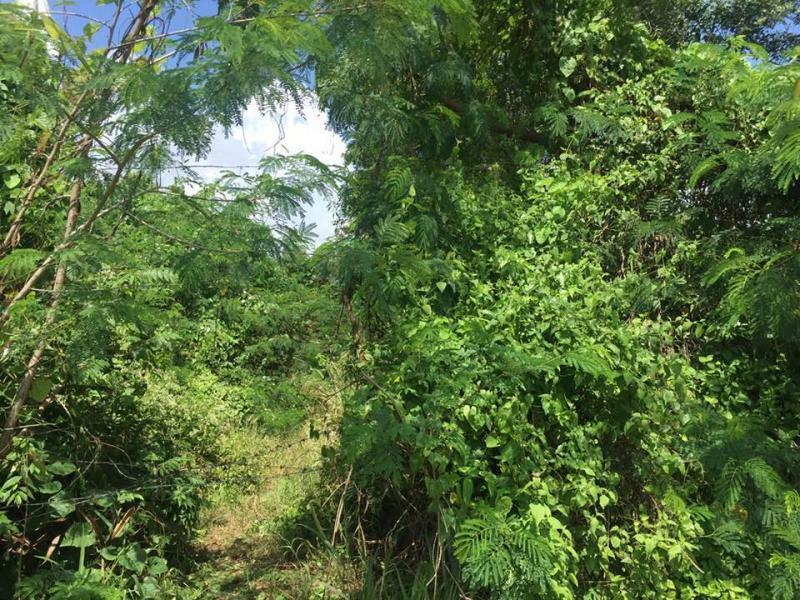 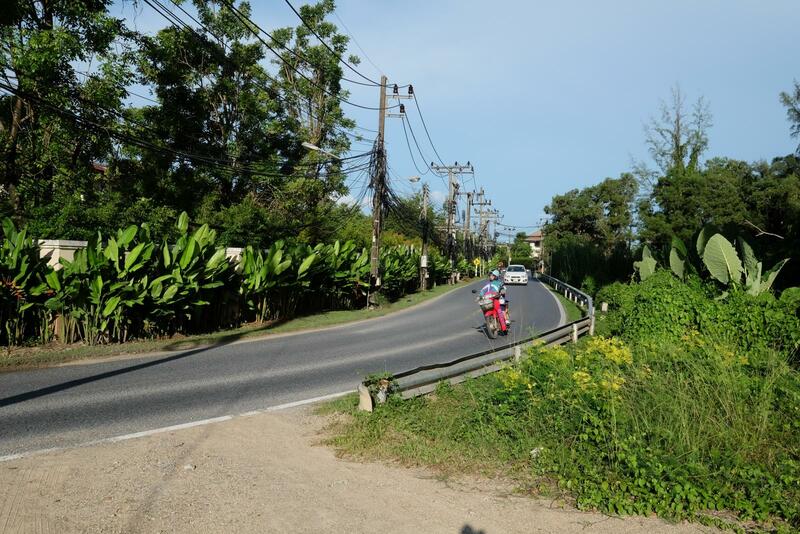 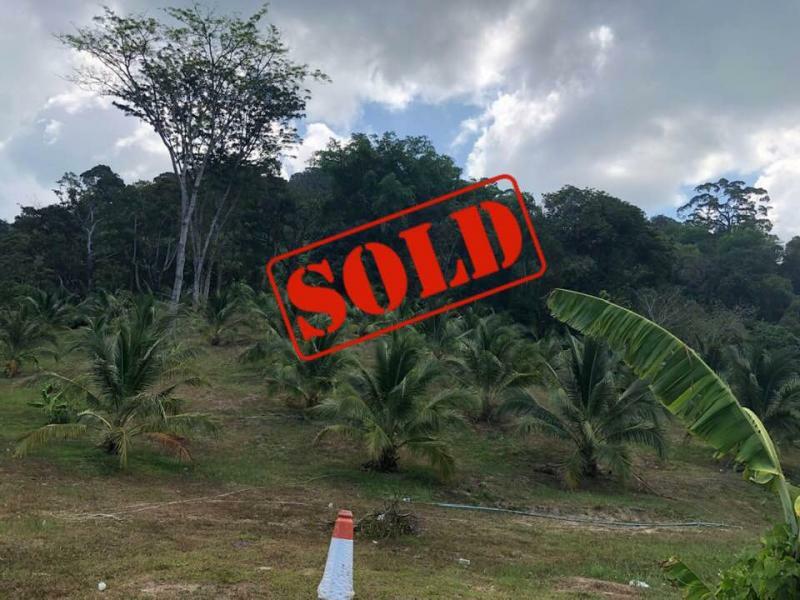 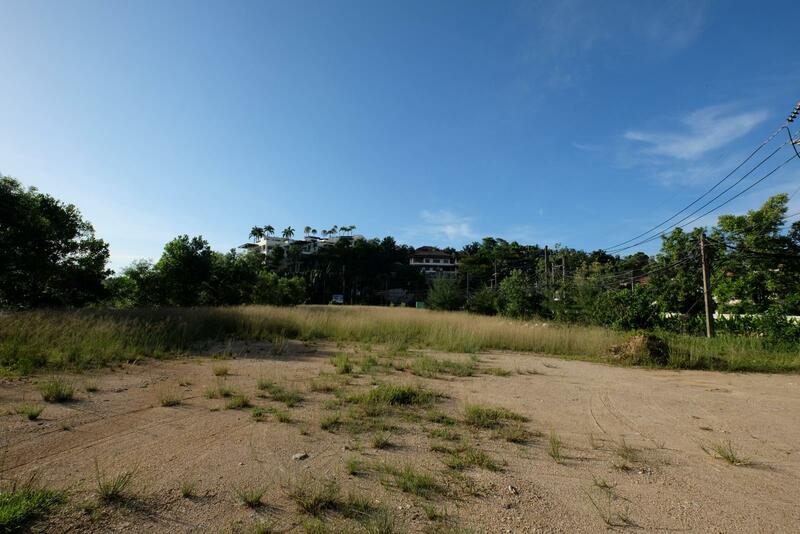 JFTB Phuket Real Estate is pleased to present this superb plot to sell of 31.5 Rai (50 400 m²) located in Layan (Exclusive Bang Tao and Laguna areas), Phuket, Thailand. 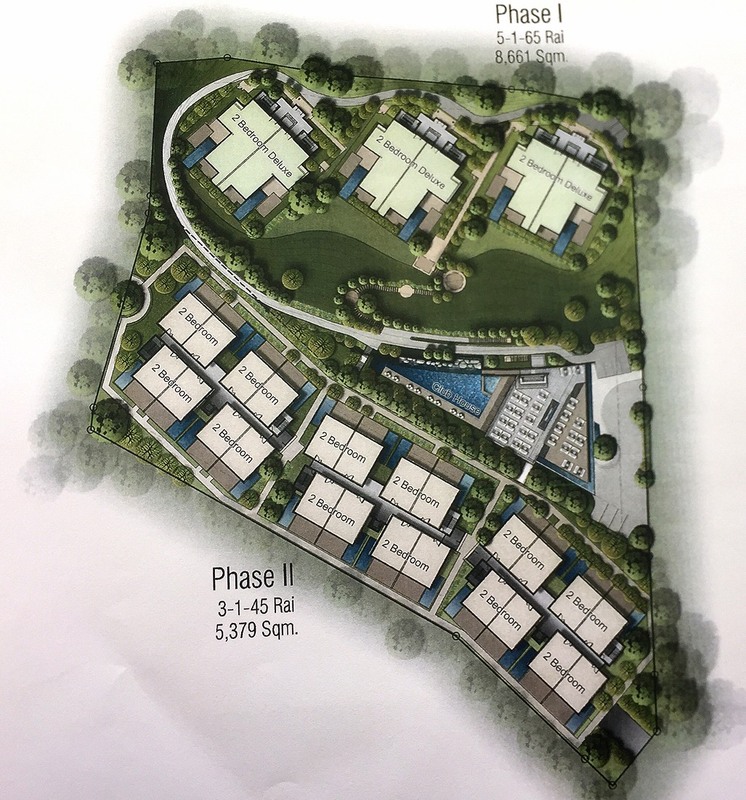 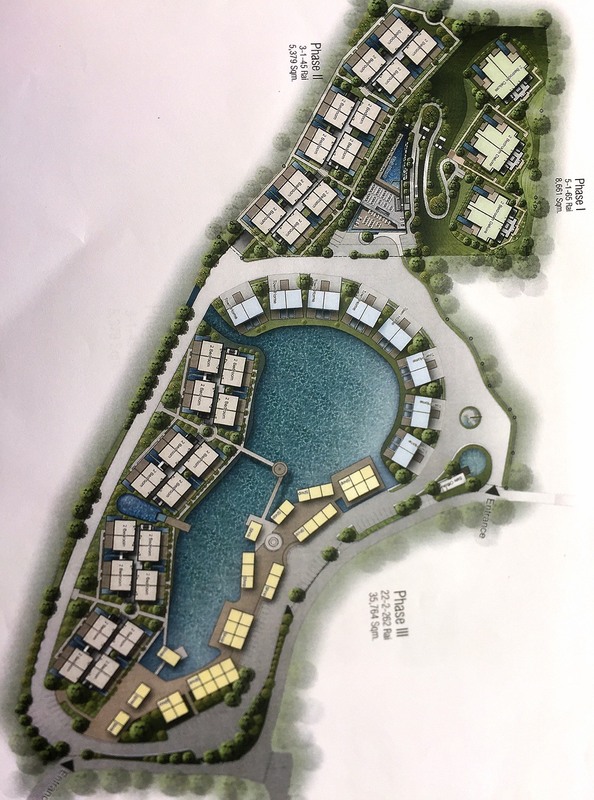 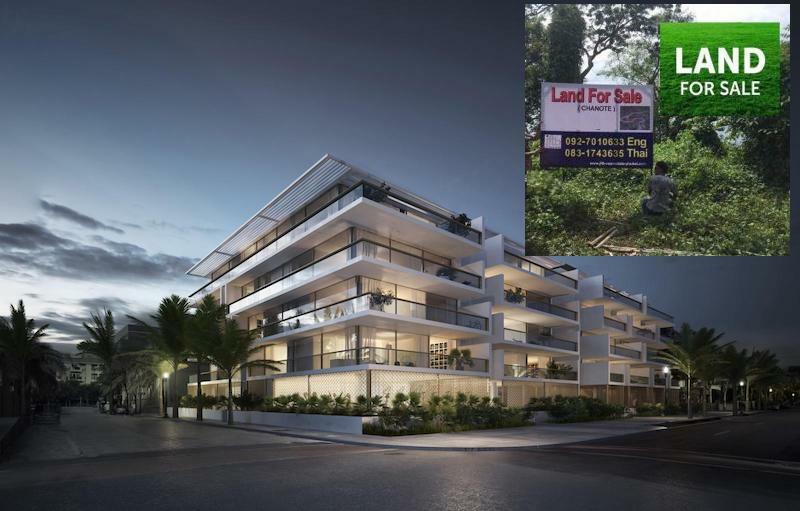 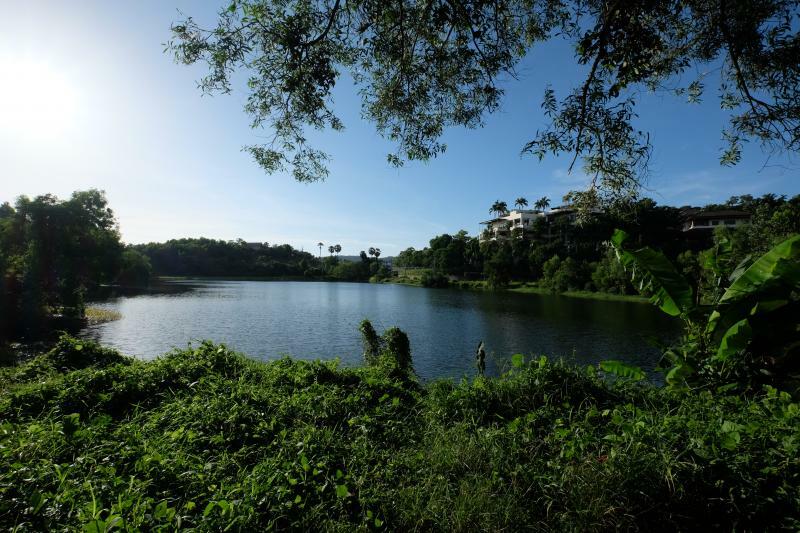 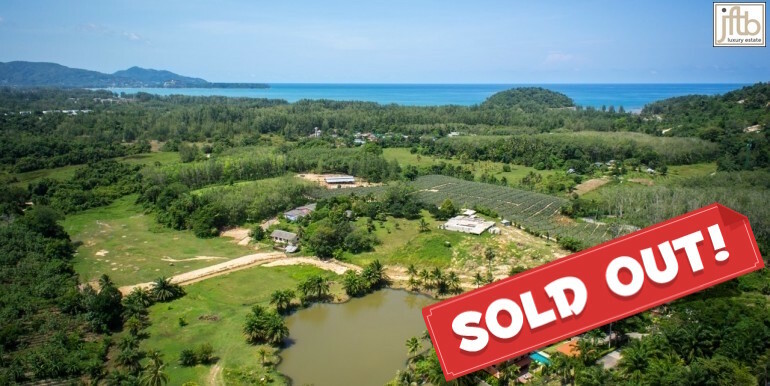 This prime location land is close to Outrigger resort, Laguna golf Phuket, Xana Beach Club and 3 minutes drive to Layan Beach and Dream Beach Club (ex Nikki Beach), as well as from Phuket international airport. 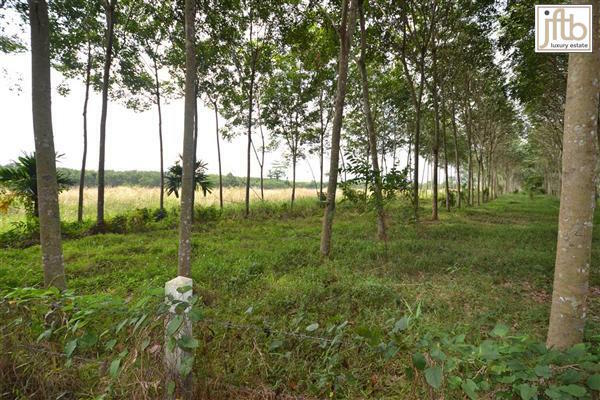 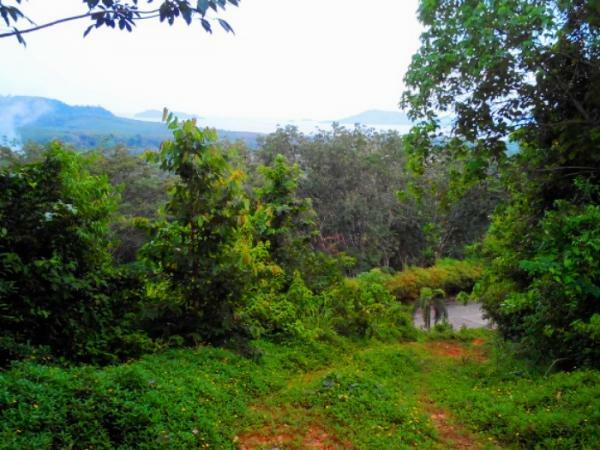 This prime location land plot is the only of its kind as a project all around. 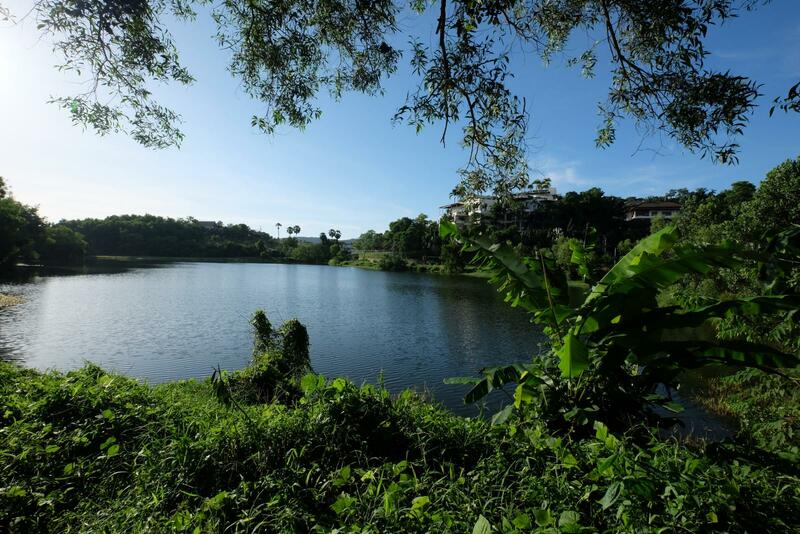 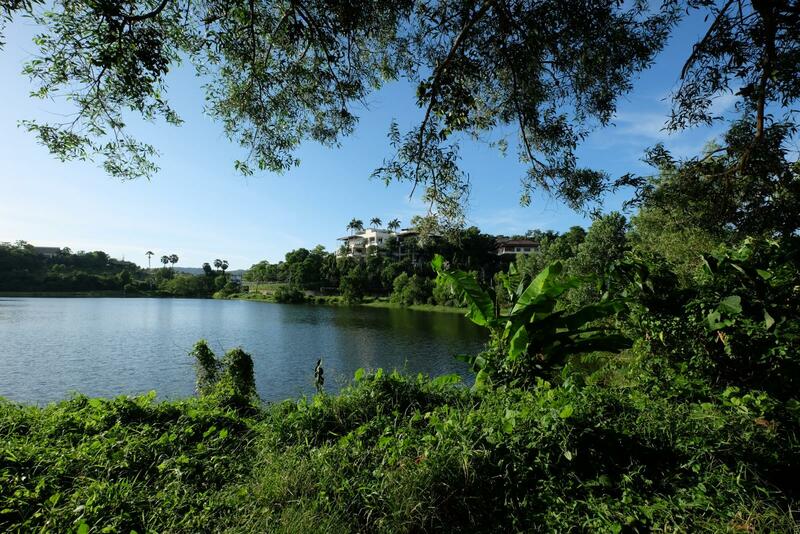 This plot is unlisted on the market and includes a magnificent lake. 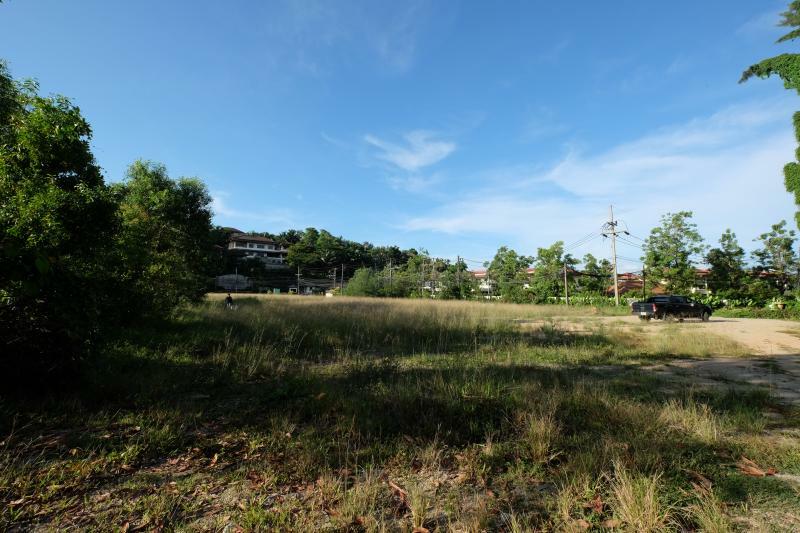 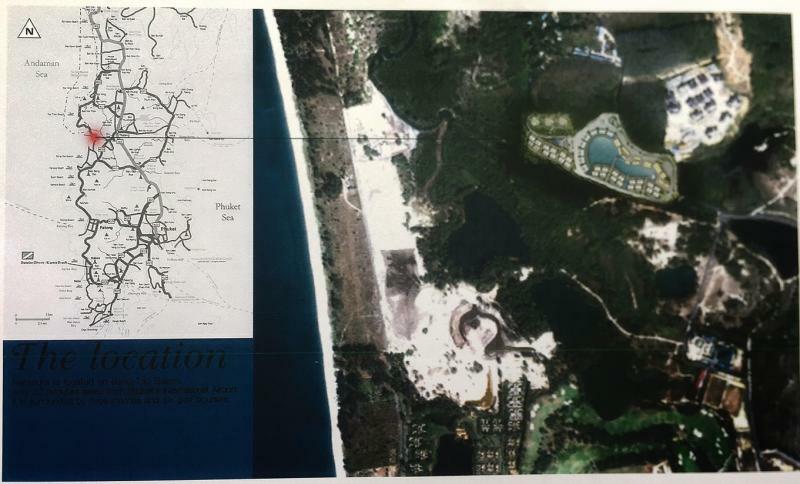 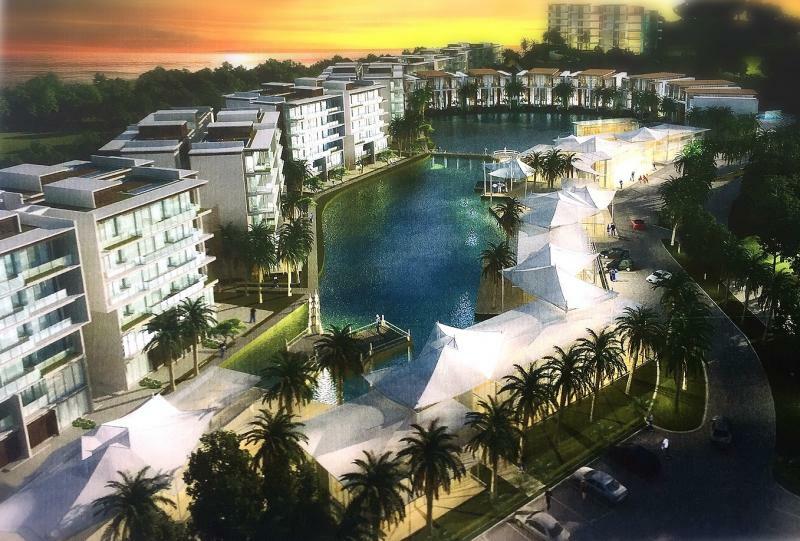 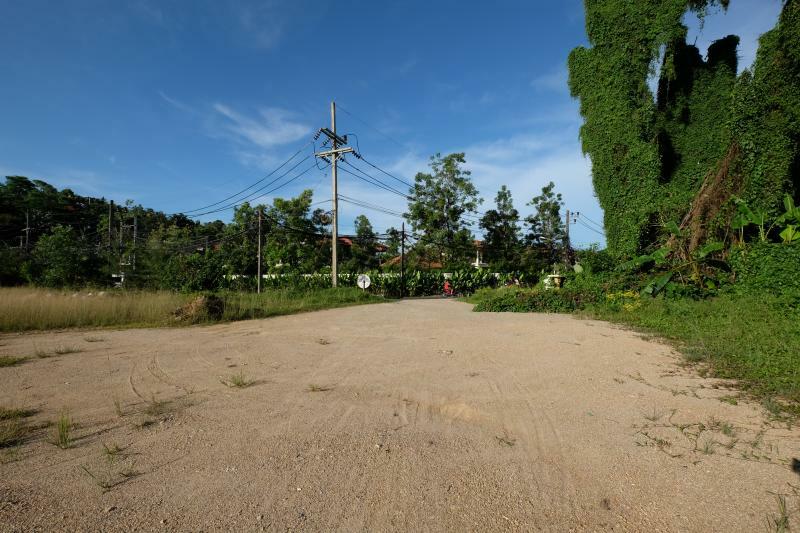 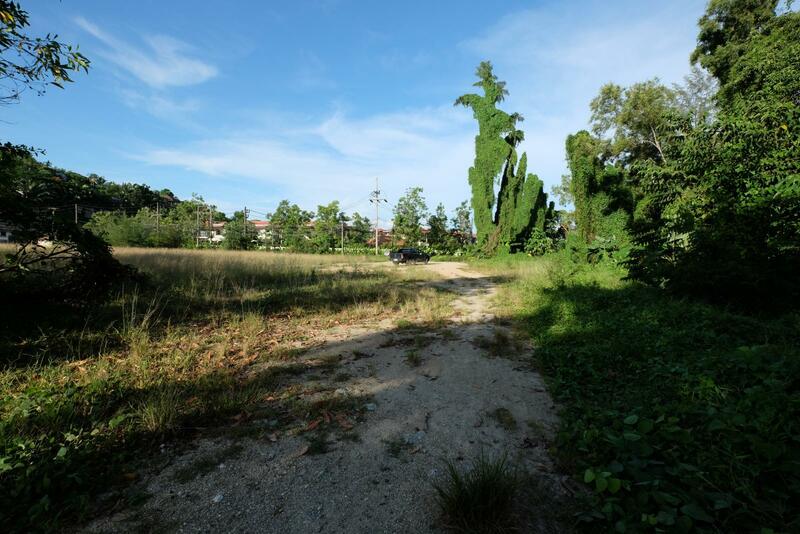 The land gets direct access to the public road and possibly to Layan Beach. 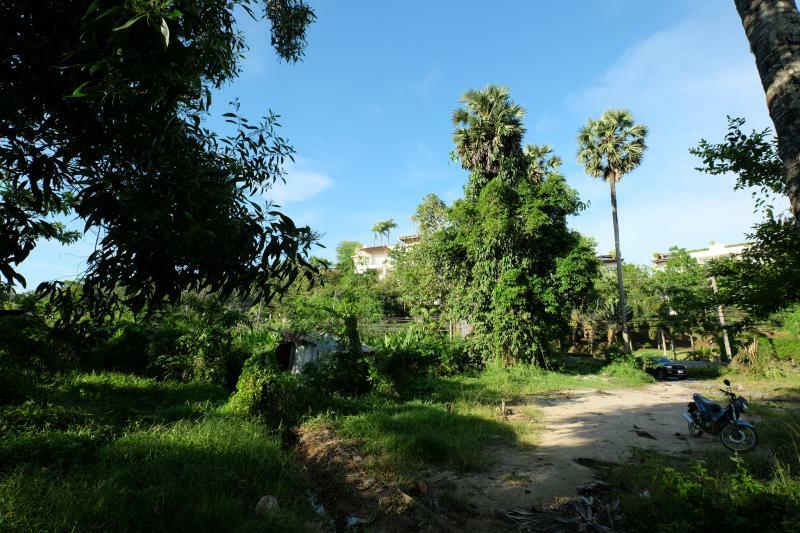 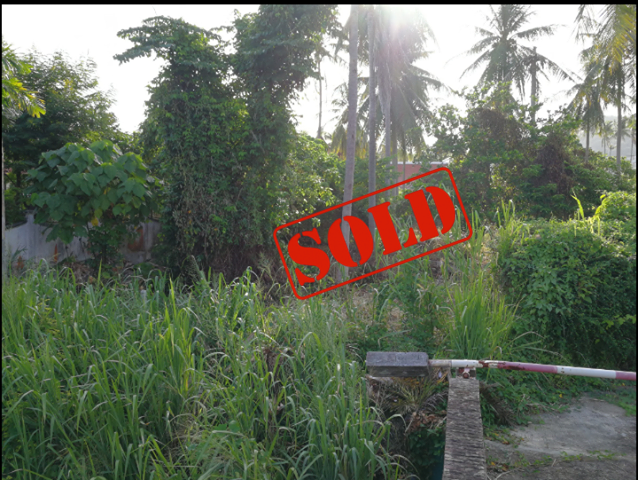 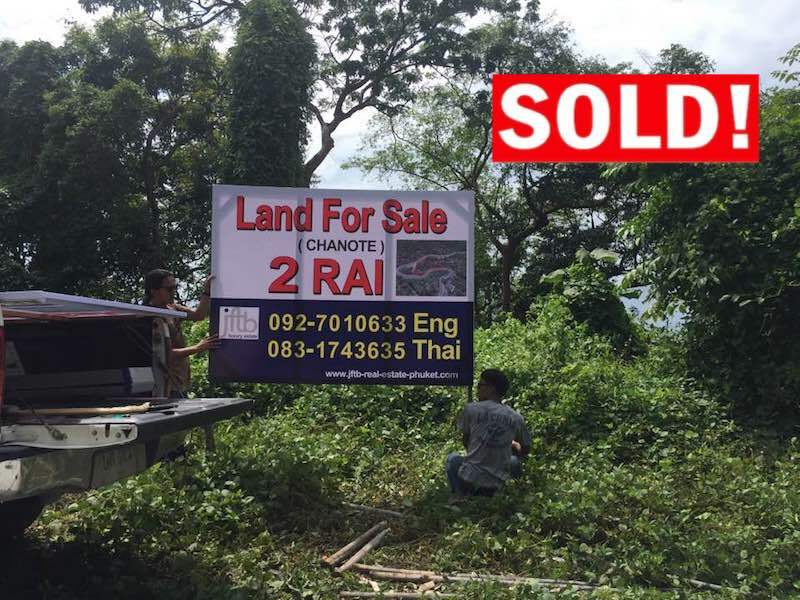 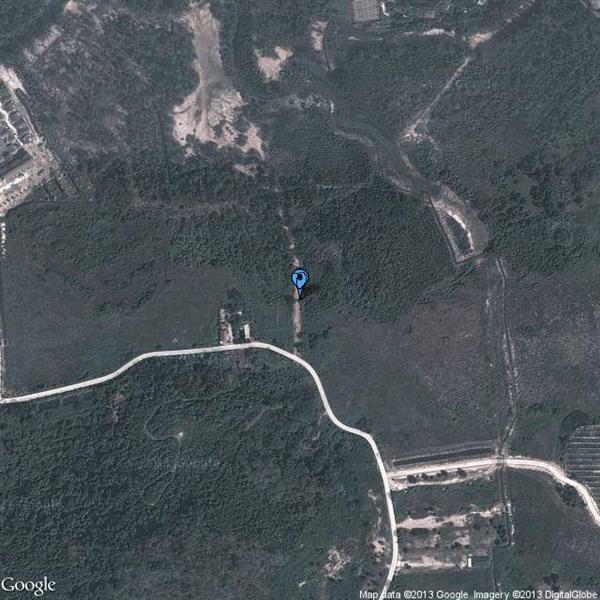 The price is 20 Million THB per Rai (1600 m2) and the plot can not be split.